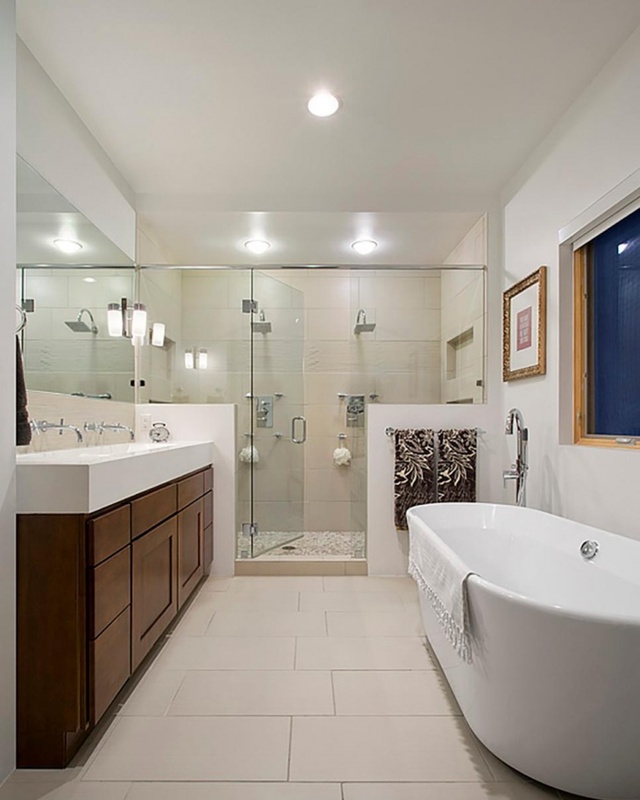 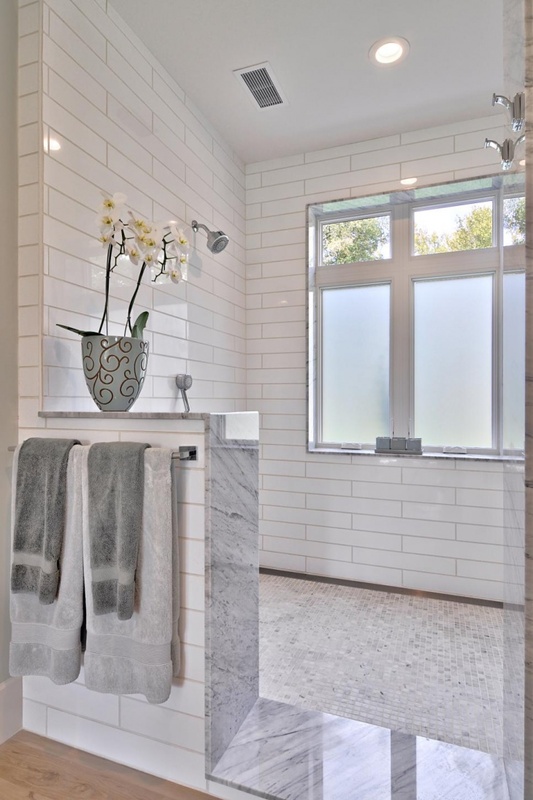 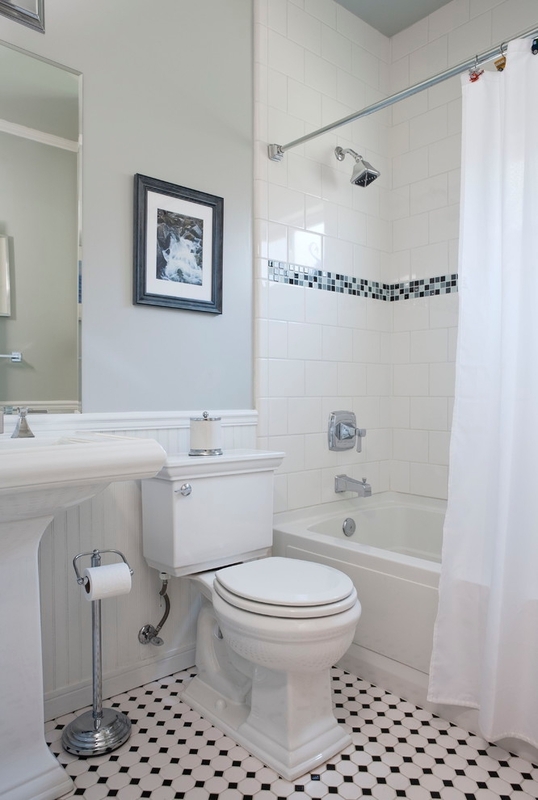 Your bathroom forms one of the privy areas in your home where you can derive sheer relaxation and peace. 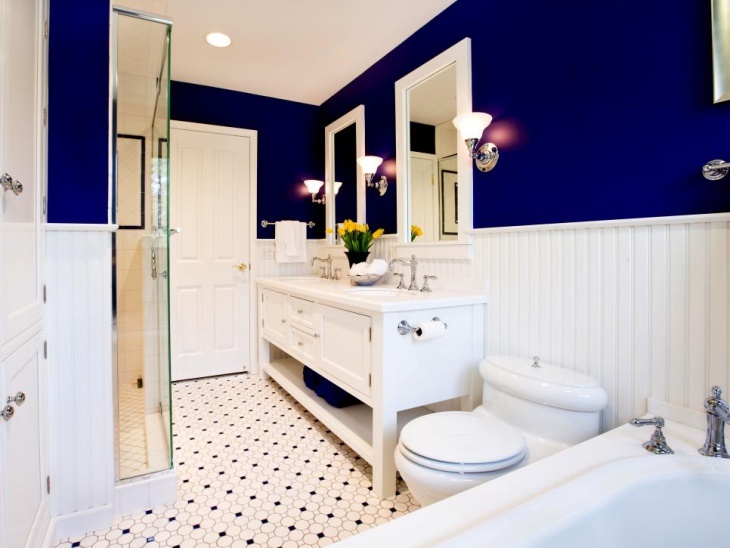 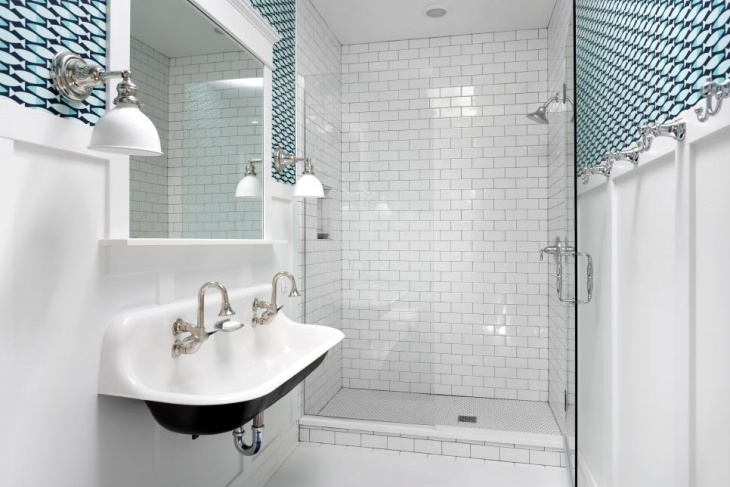 A classic bathroom design is one facility that can easily enable you to achieve this. 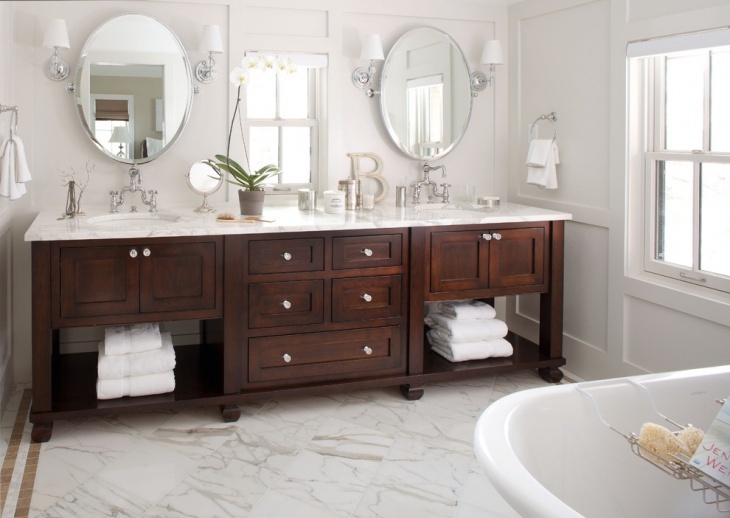 When done thoughtfully, a classic design can be a good way of enhancing your comfort and peace of mind. 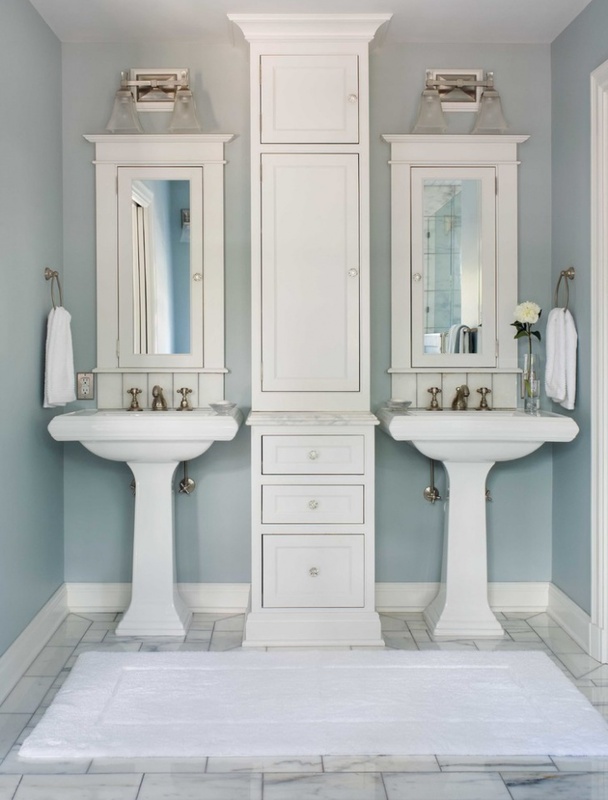 Colour choice is especially significant when it comes to classic designs. 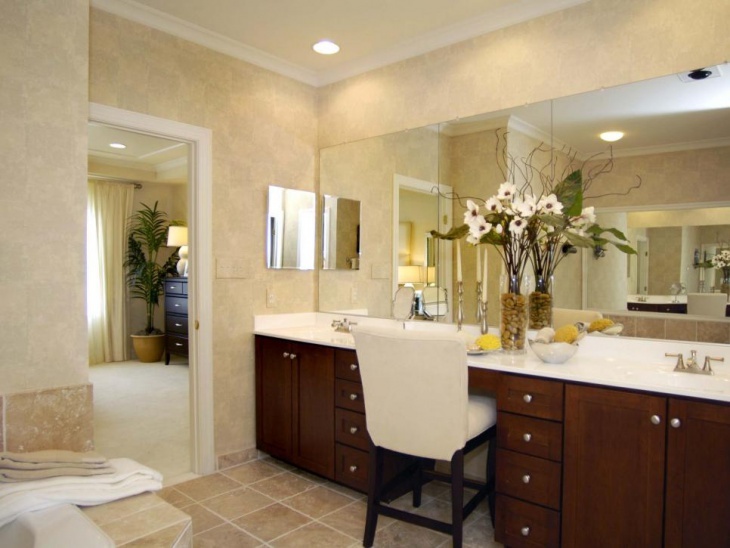 White, cream or beige are very popular to enhance that classical feel. 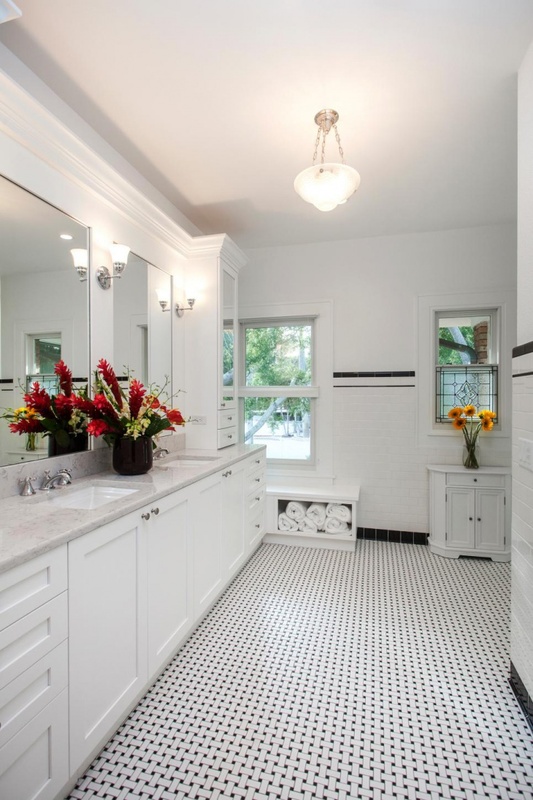 White creates a sense of a clean ambience and elegance. 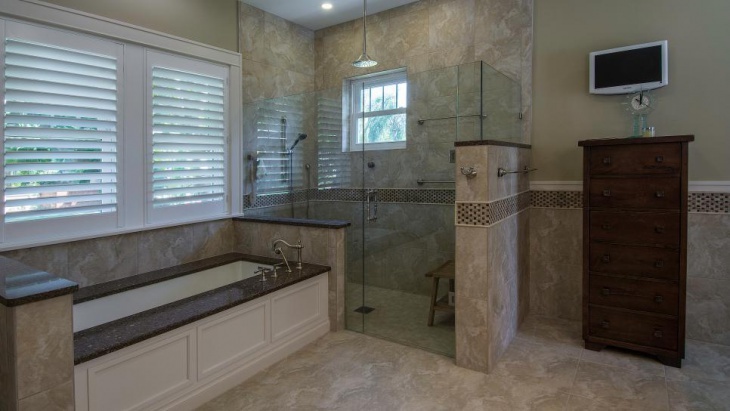 This applies to the flooring design, walls, tiles, fixtures and bathroom accessories to enhance perfect harmony. 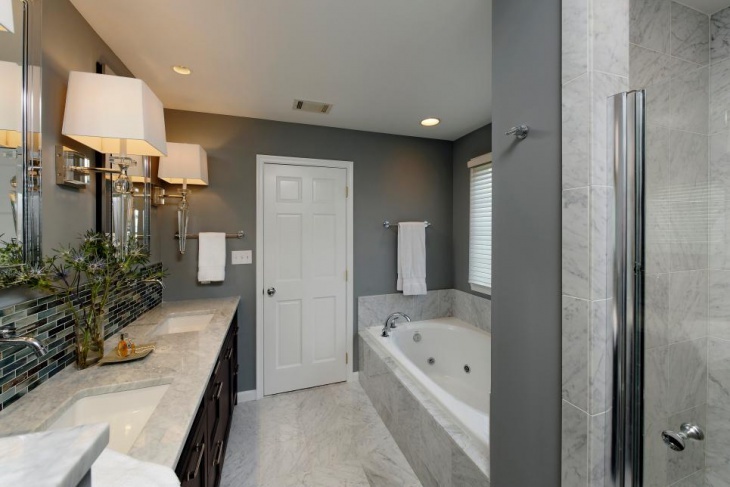 Lighting is one of the key elements when designing a bathroom. 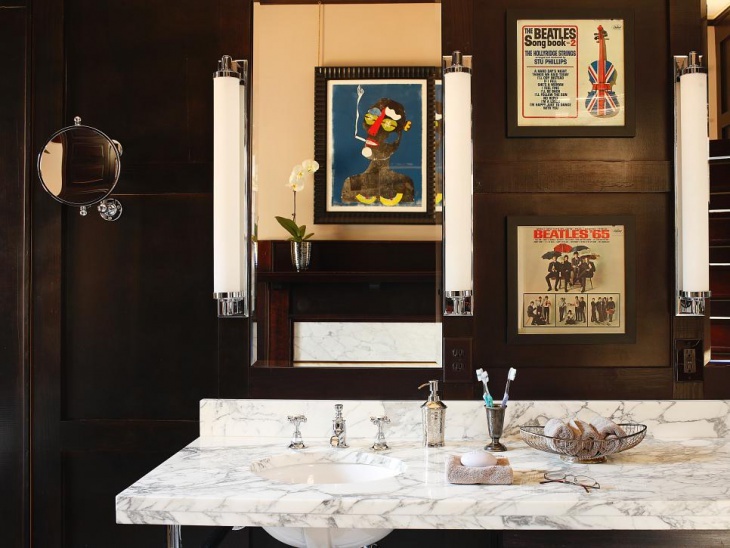 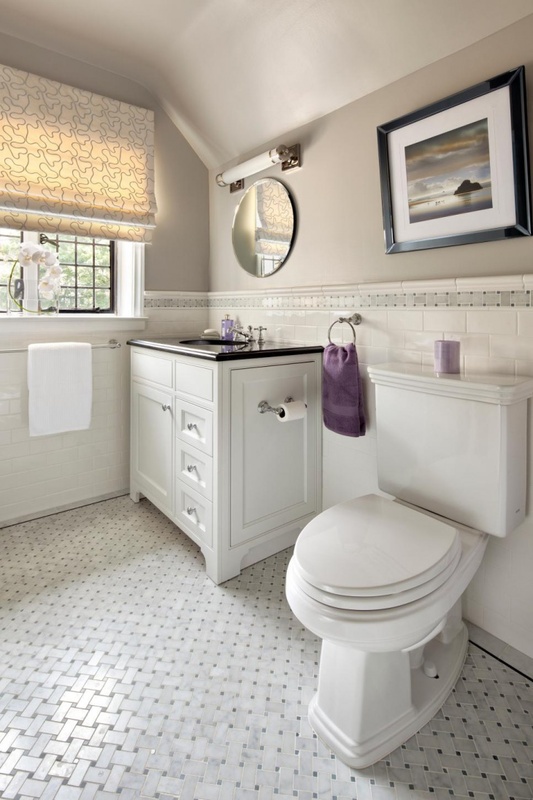 Some classic bathrooms are designed to allow for natural lighting. 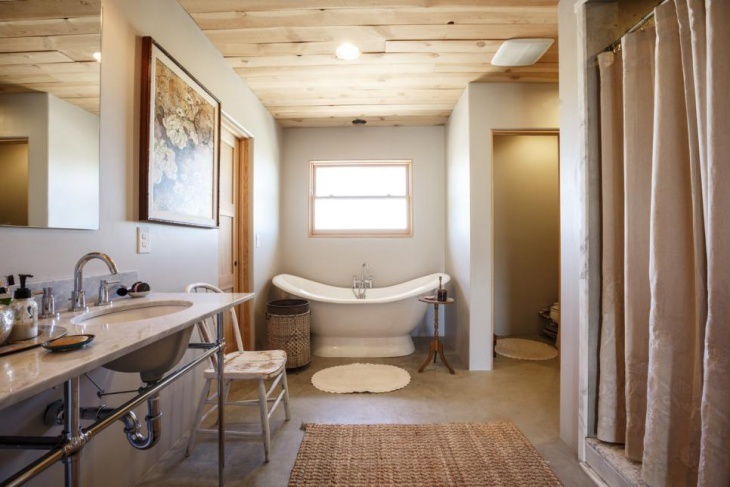 Such a design helps to create comfort and freshness as it gives you a panoramic view of nature outside. 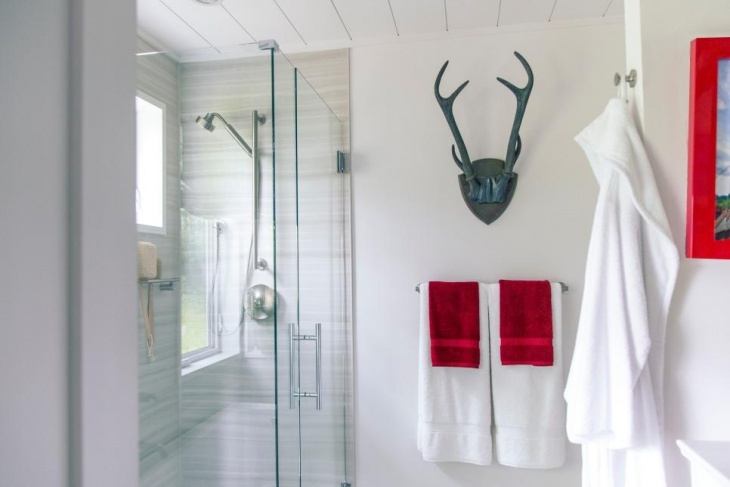 On the other hand, some designs make use of striking lighting on strategically positioned antler chandeliers and lampshades to provide ample and impressive lighting. 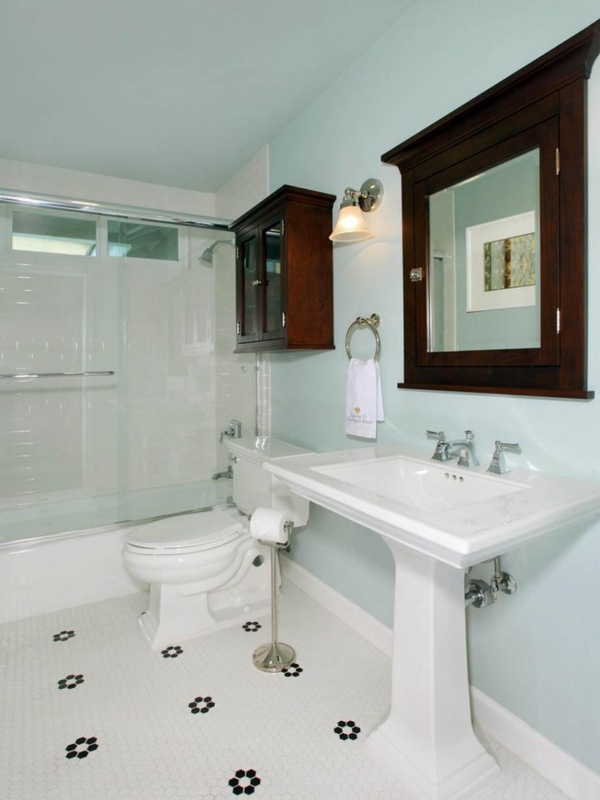 Certain classic bathroom design elements express a sentimental vintage look. 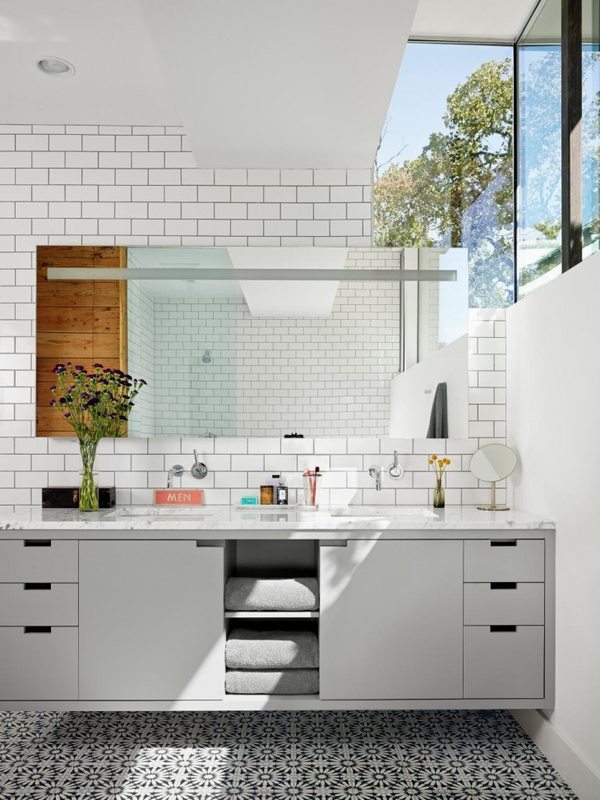 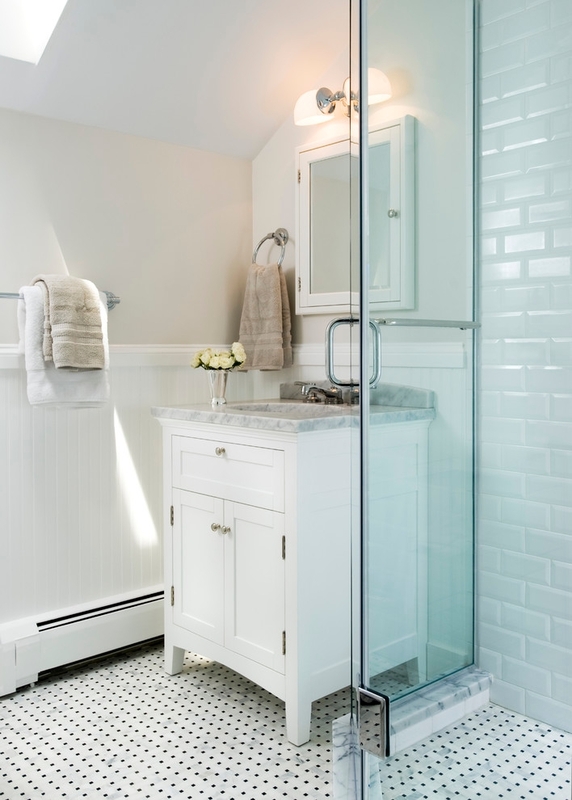 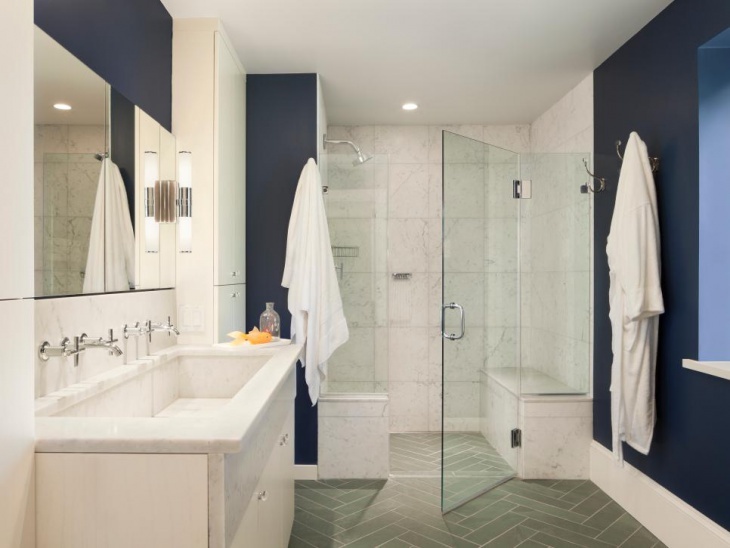 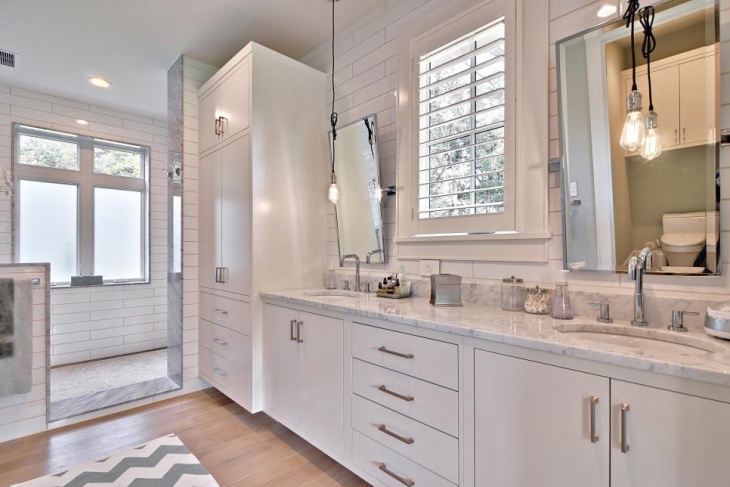 Today, it’s common to make these designs more modish by complementing them with retro style elements such as a freestanding bathtub or a pedestal sink.